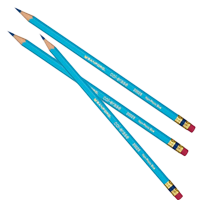 Back to school or off to college, from notebooks to pens, paper and more. 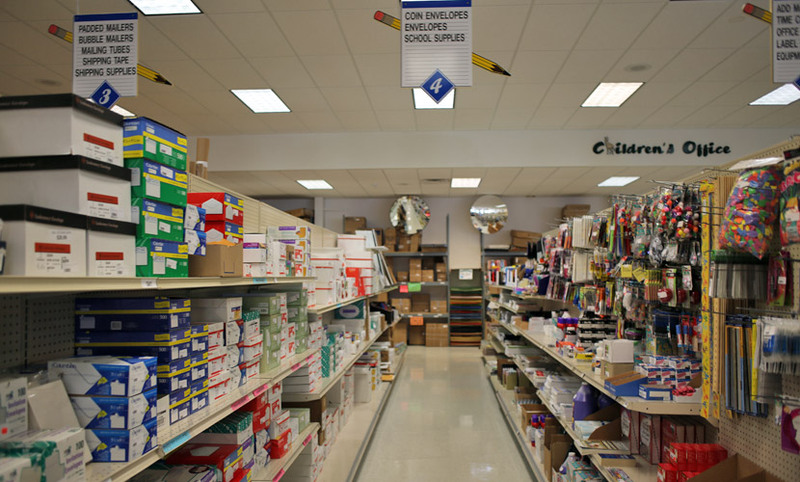 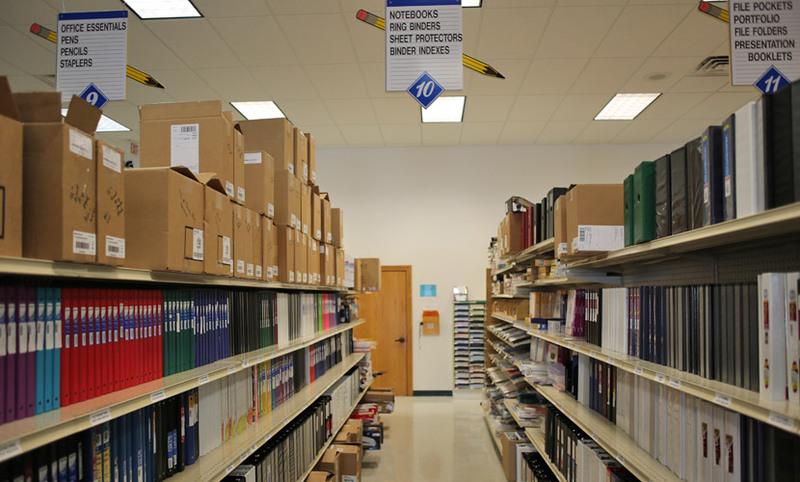 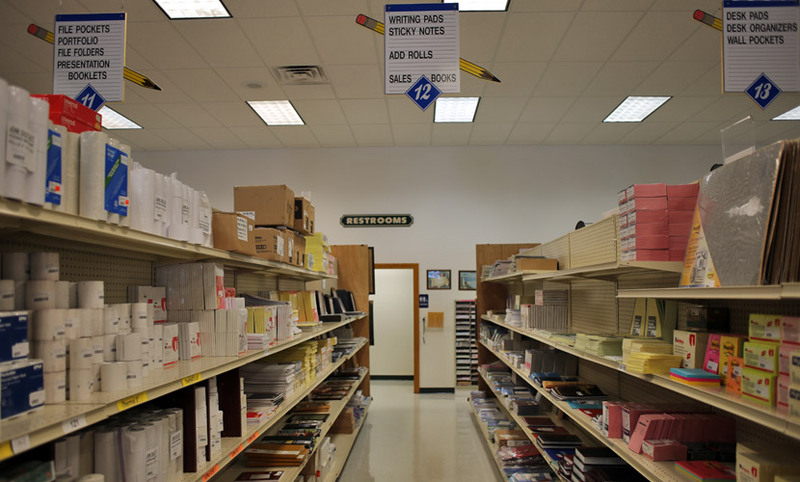 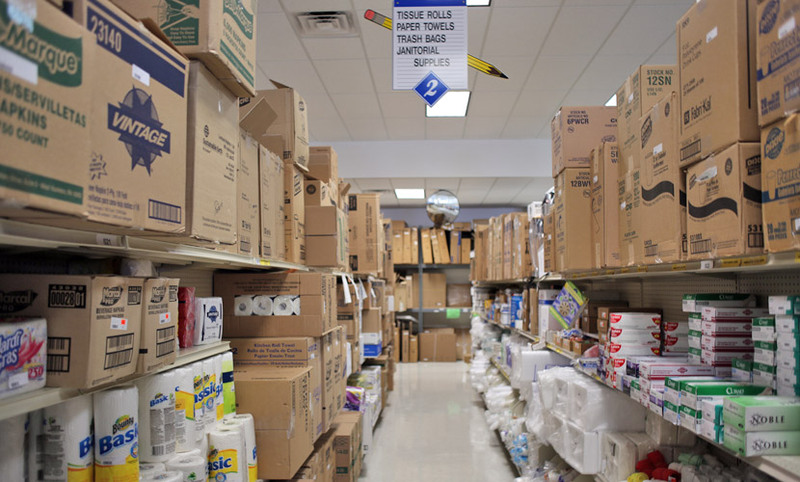 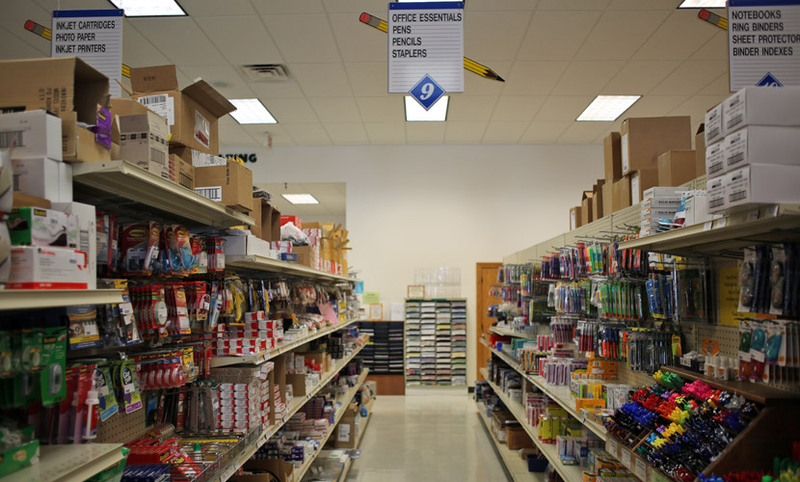 We stock a wide variety of school supplies for students of all ages. 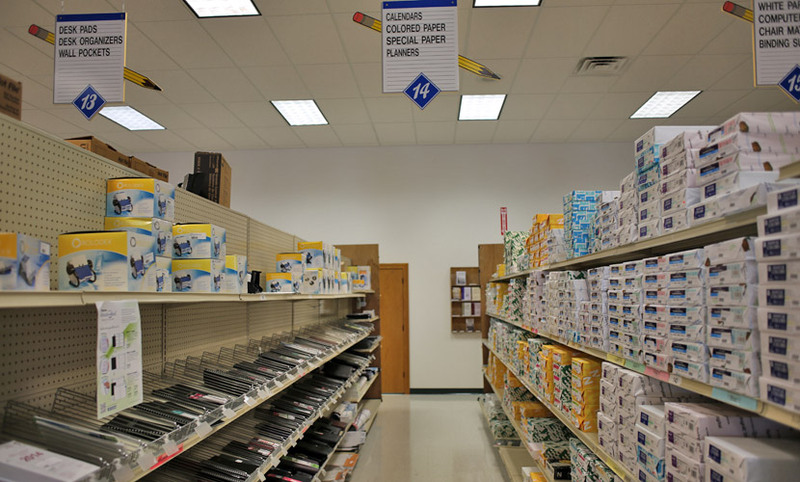 Get the gear you need to stay ahead of the class.